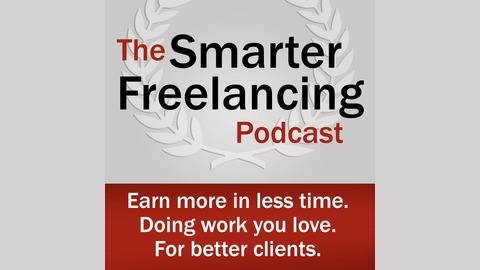 Smarter Freelancing is the show that teaches you how to earn more in less time ... doing work you love ... for better clients. It doesn't matter if you're just now thinking about going out on your own, if you've been freelancing for a long while, or if you're somewhere in the middle. 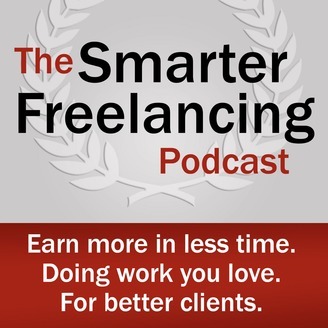 This podcast will help you create a freelance business that gives you the time and financial freedom to live your purpose. In this engaging, nuts-and-bolts show, Ed Gandia, co-author of the bestselling book The Wealthy Freelancer will walk you through the practical, “doable” systems and strategies he has developed in his own freelancing business — the same systems he has taught his private coaching clients. He'll also show you what’s working for other freelancers by bringing you real case studies from the field. And he'll share all this information in an honest and transparent way, with no hype or fluff.